Maywood Park - Scout Realty Co.
Just six miles east of downtown Portland, Maywood Park is just east of Rocky Butte. 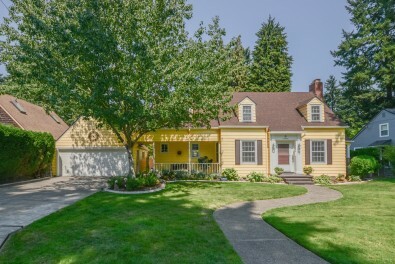 Vintage homes and quiet streets are tucked in among old growth timber. Maywood Park is the area’s noted “city within a city” and was incorporated in 1967. Maywood Park is surrounded on all sides by the city of Portland and includes a scenic section of the area’s famed 40-Mile Loop multi-use path. Click to view available homes in Maywood Park.